Cannon Funeral Home is Now Open at their New Location! 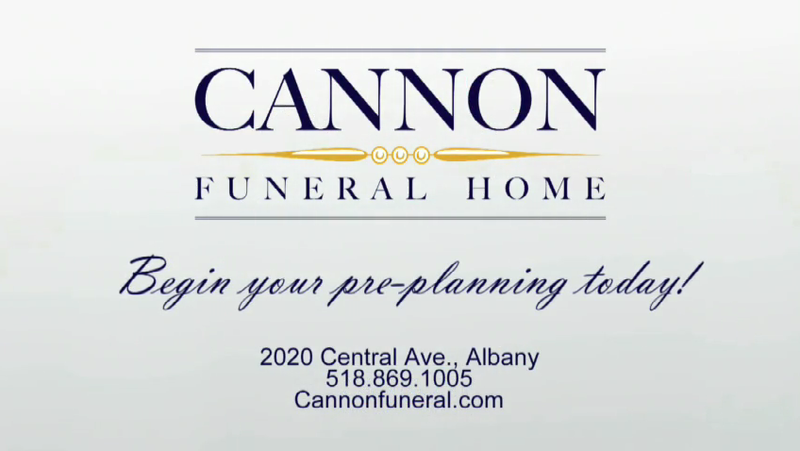 We are pleased to announce that the Cannon Funeral Home, LLC is now serving families in the Capital Region at our new Funeral Home location at 2020 Central Avenue, Albany. As a result of tremendous response from the community we will be able to offer our experience and outstanding care to the families in Albany. We have been privileged to serve thousands of families throughout the Capital Region for over 36 years. The multitude of friendships and connections that have formed over that time is remarkable and truly appreciated. In your time of need, you can be assured of the kind and compassionate care that has been a hallmark of our life’s work. Along with my business partner, Glenn Ward, we have decades of experience and expertise with funeral, cremation and pre arrangement services. If you have any questions you can contact us by email or call us at (518) 869-1005. 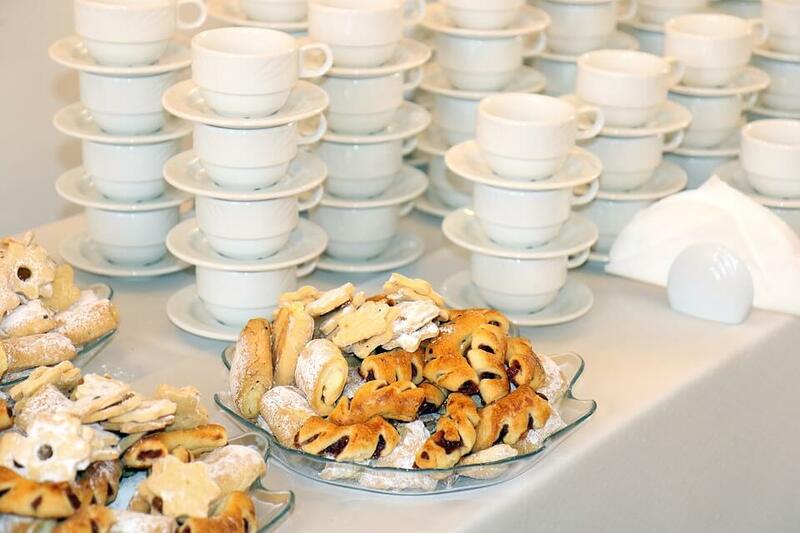 Our Facility Accommodates Food & Beverage! Our focus is on providing the very best for you and your family. Our new facility was built with you in mind and provides a warm, inviting environment. Our facility is fully accessible for all patrons and the location is convenient to the entire Captial Region. The loss of a loved one can leave you with a lot of unanswered questions, feelings of stress and anxiety and grief that makes events difficult to handle. The experienced funeral directors at Cannon Funeral Home will guide you through the aspects of the funeral service with compassion, dignity and respect. Our staff of dedicated professionals is available to assist you in making funeral service arrangements. 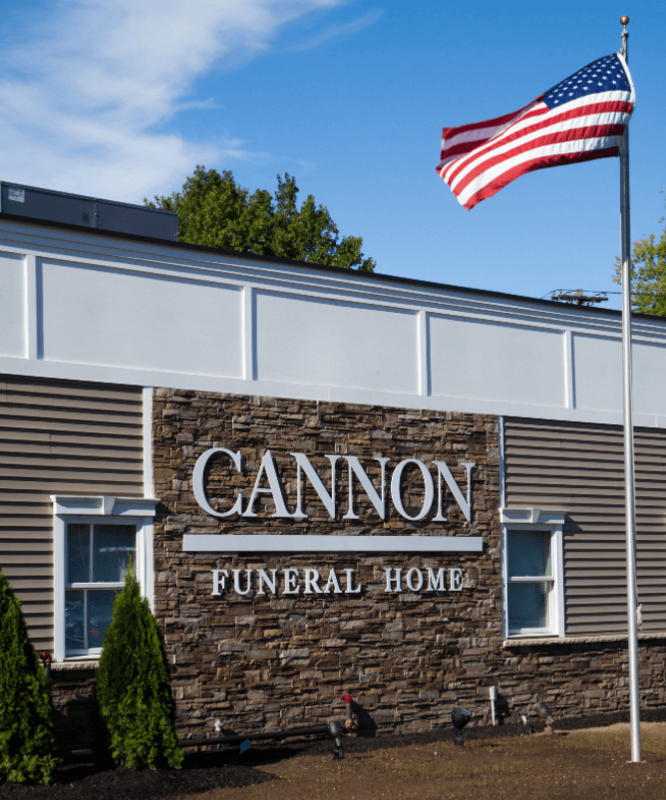 From casket choices to funeral flowers, the funeral directors at Cannon Funeral Home provide individualized funeral services designed to meet the needs of each family. 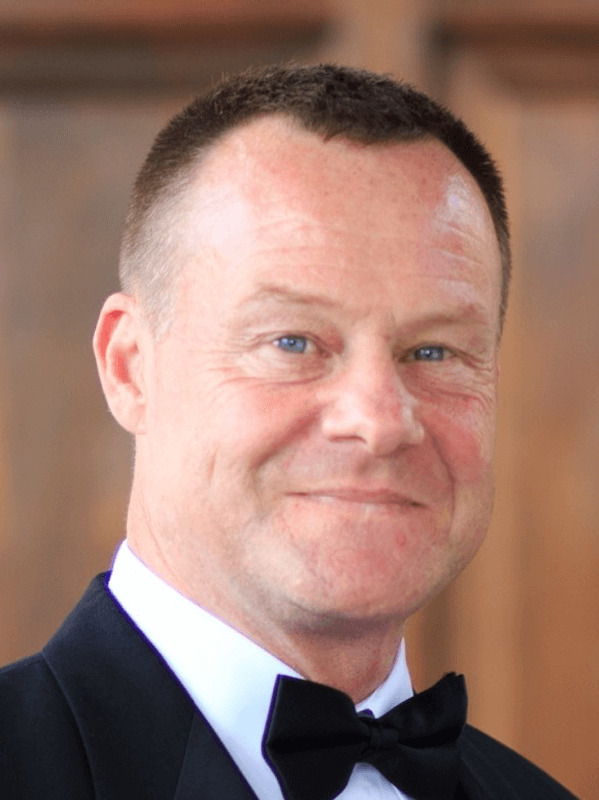 Cannon Funeral Home is committed to providing the reverence and honor for every honorably discharged veteran. We have extensive experience with all facets of military ceremonies. 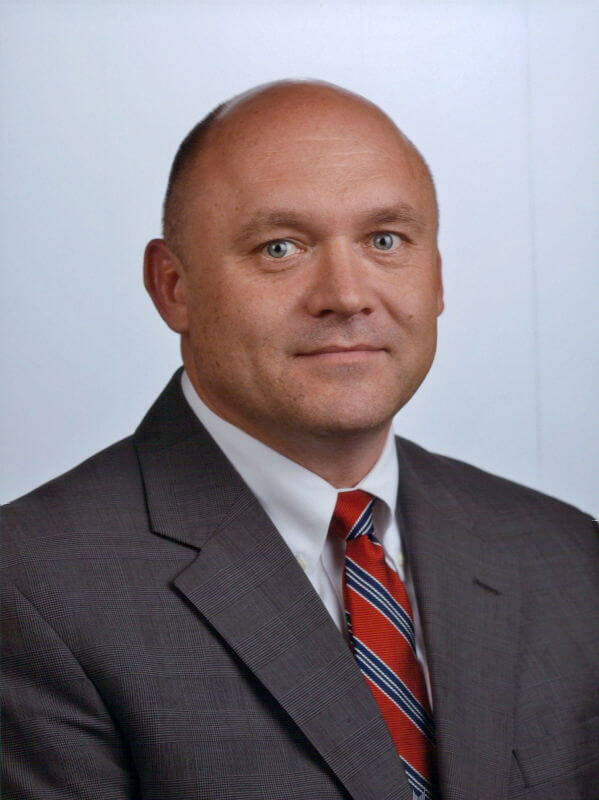 The unique services we provide for veterans begins with the arrangement conference and a complete understanding of what the veteran is entitled to and how we can facilitate the benefits in the most dignified and honorable manner. In recognition of the veteran and their sacrifices, we are honored to coordinate all available honors and military tributes with state and national cemeteries. 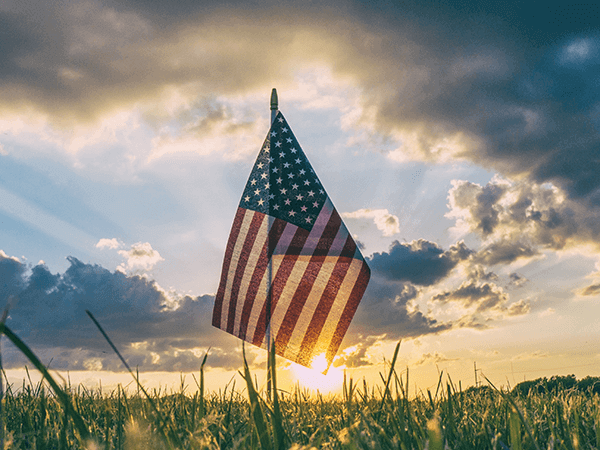 We complete all applications for veteran benefits including the Presidential Memorial Certificate, memorial marker or headstone.